With a big HT to “Will Run For Mile’s” and EZBoy from FT, this one looks like it could be good and you can go HERE to check it out! EDIT: Yes it DOES look like you WILL need a VISA so be sure to count that cost as well! But, also keep in mind with Delta you can cancel w/in 24 hrs and who know how long the deal will last! Be sure to check other months as there are lower price’s to be had ($350 or less)! EDIT: FlyerTalk is down right now. 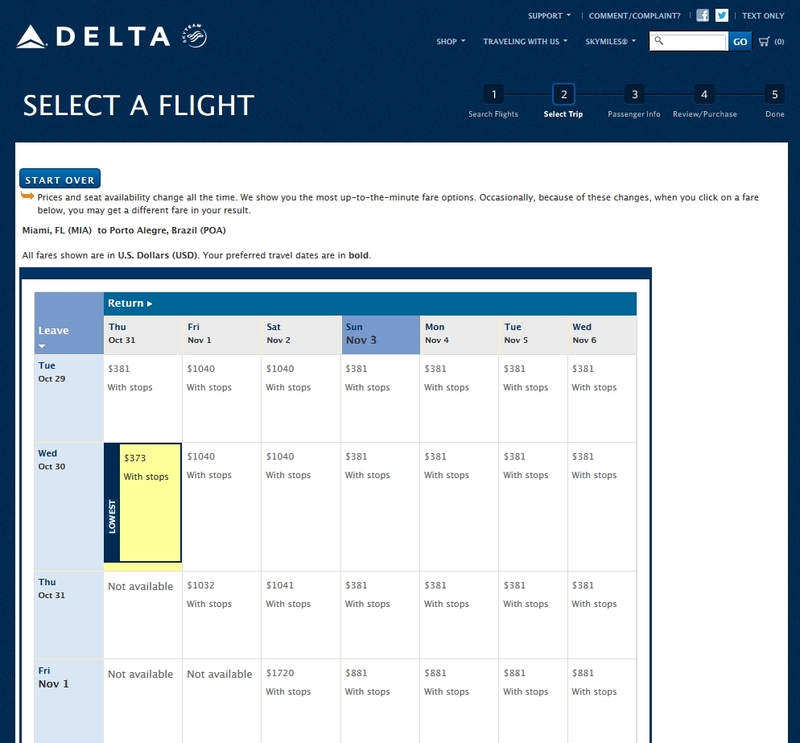 So, you can search on Delta.com for routes via DTW to get lower CPM! ← OH NO! Say it ain’t so! No SWAG Saturday this week? You gotta be kidd’in me! US citizens DO require a visa to enter Brazil. There are NO visa on arrival possibilities. Citizens of EU countries do not require a visa to enter Brazil, nor do Russia citizens, Mercosur citizens and a number of others. 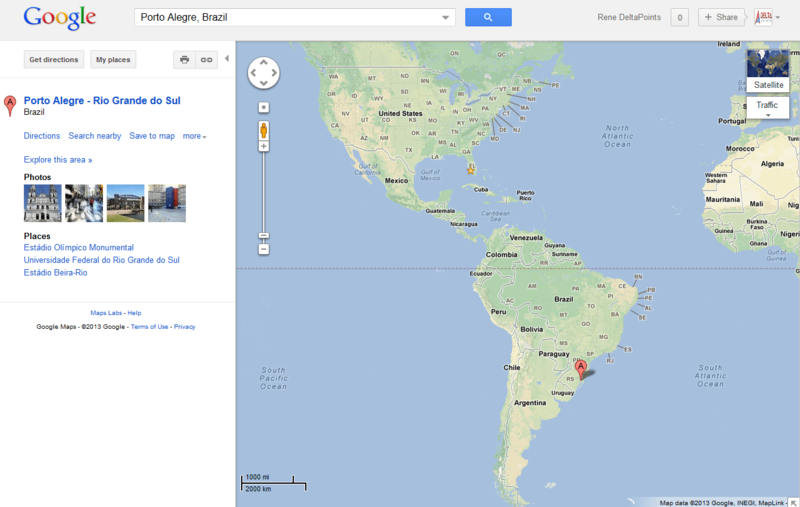 @jbcarioca – thanks for update and info! Thanks! I’m in for a MR in Nov! I’ve tried to find the Dallas option and can’t. Can anyone help me with tips to find the routing for this MR? Thanks. Thanks anyway. I will have to be more alert next time. Sorry to have missed a great deal. @john – maybe. I do want to visit some time! About 1/3- 1/2 the normal coach price! Was there a text alert and I missed it? @d – I did not text alert this one.